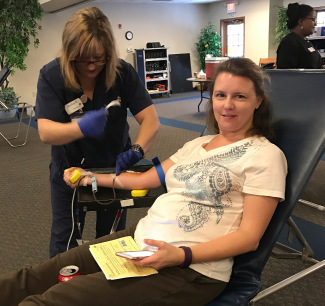 Come to UNITY's Cross of Life Campus and give the gift of life! 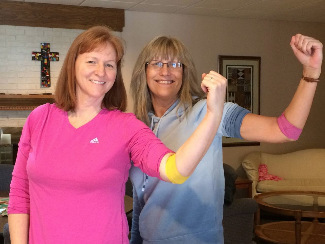 Sign up for a one-hour slot for either a standard blood donation or double red cells. Donors must be 16 or older. Remember to eat your steak beforehand to up those iron counts! You'll receive a reminder email 2 days before the event.